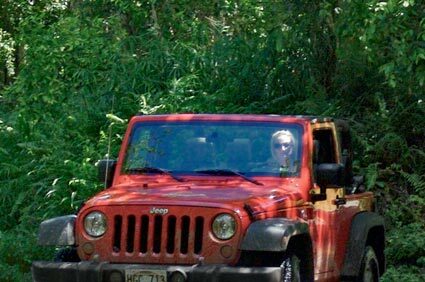 We deal strictly in Discount Jeep rentals for the Hawaiian Islands of Maui, Kauai, Oahu, Molokai and the Big Island of Hawaii. We do our best to deliver the lowest Discount Jeep Rental Rates available. Jeeps can be scarce on the islands, so reserve your Jeep as soon as possible. Reserve a 2 door Jeep Wrangler or a 4 door Jeep Wrangler Unlimited for your visit to the Islands. Our negotiated rates are through trusted providers. We have streamlined the payment process. There is no need to pay today! You'll settle-up when you return your Jeep rental. If you're not in a hurry, one of our customer service representatives can check rates for you. 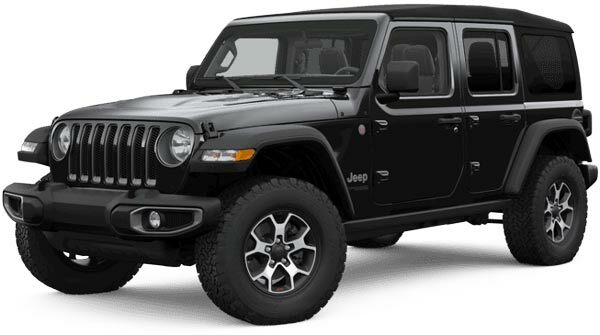 Use our search feature (at left) to see our new lower rates for the popular 4 door Jeep Wrangler Unlimited rentals. Which Islands do you rent Jeeps on? Check out our locations on Maui, Kauai, Oahu and Big Island Hawaii. Including: Kahului, Hilo, Molokai, Lihue, Poipu, Waikoloa, Kona and Waikiki. All Jeep Rates include free mileage and typically the option of 2 free additional drivers. All Wranglers include 4x4, A/C, and Automatic Transmission. Bonus: You can cancel anytime with no penalty. Low Jeep rental rates explained? Discounted rates found here can change at anytime. We recommend reserving now and checking rates at a later date. If rates are lower, then re-book and cancel your first reservation. Many of our current renters follow this process. Jeep Wranglers are just one car type with an open-air appeal like a Jeep. Consider a convertible if a Jeep is not right. Use our partner for Hawaii car rentals and explore various car types and "partner" rates. Read more about our Jeep rental benefits. What should I do to change or cancel? You can make changes at any time. If you like our rates and decide to rent, you'll receive a link to cancel in your confirmation email. You can also use the Edit Reservation link at the bottom of this page.